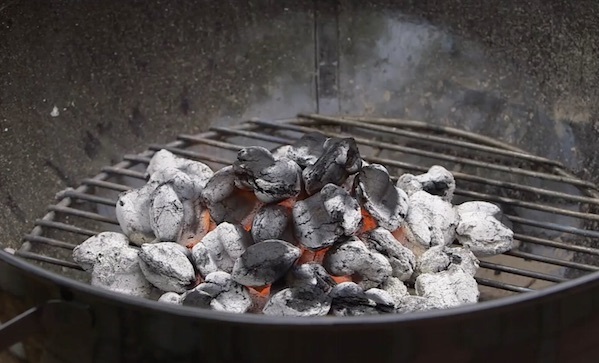 You don’t need lighter fluid to light a grill—especially given the oddly chemical taste it gives meat. So try this guy’s way. Or check out a chimney starter.